Accu Master is designed to monitor the health of a battery set. The device is capable to maintain a battery set containing up to nine 12-Volt batteries. Voltage range is 24-110 Volt DC. 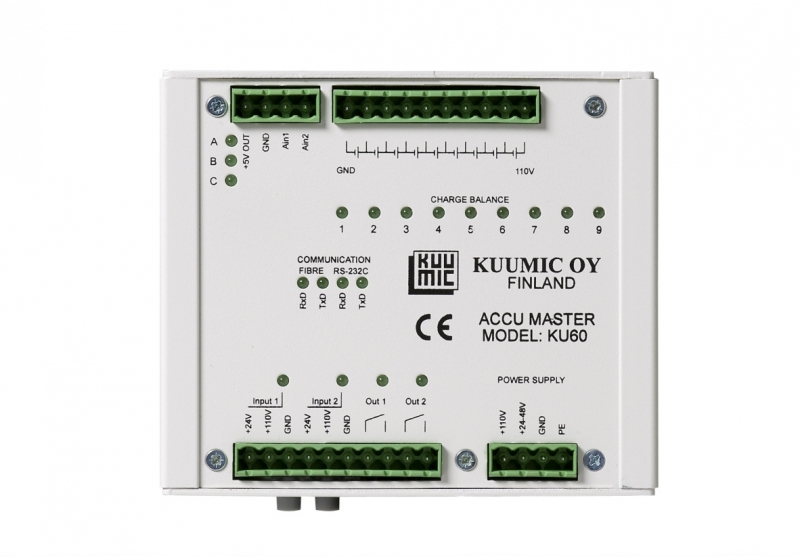 Additionally Accu Master regulates the voltages between different batteries, increasing their lifetime.